Mr. Roberts represents both debtors and creditors in commercial collections matters. He has successfully negotiated advantageous settlements for numerous debtor clients. 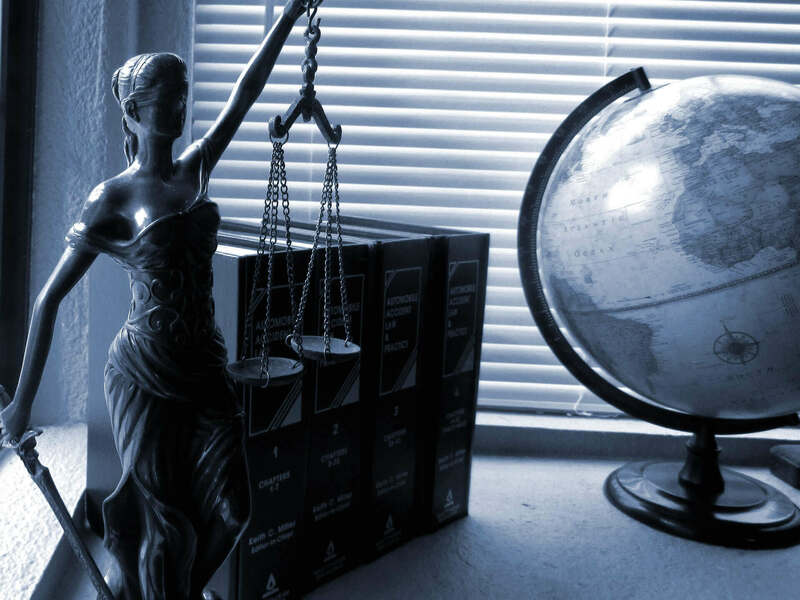 He has also worked extensively with creditors, helping to collect judgments ranging in size from a few hundred dollars to tens of thousands of dollars. His zealous representation of creditors and quick response rate ensure that debts are collected as fast as possible. While many collections actions can be settled without going to court, the threat of a lawsuit is often necessary to collect against some debtors. Mr. Roberts understands that lawsuits are a necessary part of his collections practice, and if letters and phone calls go unanswered, will not hesitate to file suit. His experience representing clients in state court collections actions and entering out of state judgments makes him the perfect fit for both in-state and out-of-state companies looking to collect against Michigan entities. Mr. Roberts allows commercial creditors to choose whether to be billed on a contingency fee basis, hourly basis, or blended fee basis. He allows debtors to choose between hourly and blended billing arrangements. His straightforward, client-centric pricing makes legal costs easy to predict. Unlike many commercial collection attorneys, Mr. Roberts does not include additional fees for postage fees, copying fees, mailing fees, printing fees, or long distance phone calls in his billings.